BELLINGHAM, Washington, USA and CARDIFF, UK – A paper published today in the Journal of Medical Imaging – "DeepLesion: Automated mining of large-scale lesion annotations and universal lesion detection with deep learning," – announced the open availability of the largest CT lesion-image database accessible to the public. 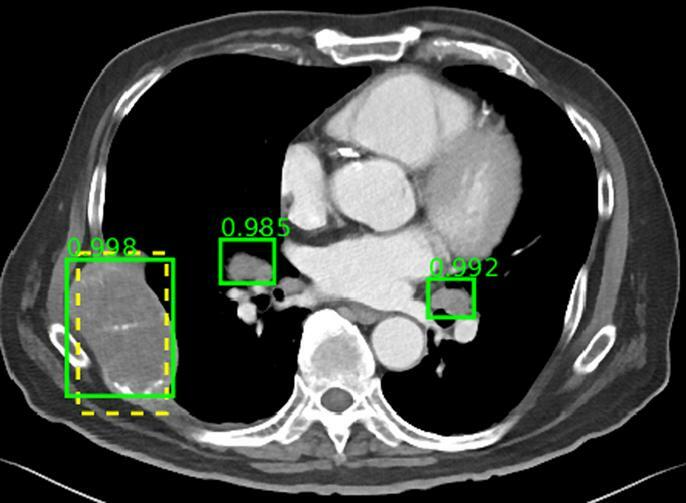 Such data are the foundations for the training sets of machine-learning algorithms; until now, large-scale annotated radiological image datasets, essential for the development of deep learning approaches, have not been publicly available. The database is built using the annotations – "bookmarks" – of clinically meaningful findings in medical images from the image archive. After analyzing the characteristics of these bookmarks – which take different forms, including arrows, lines, ellipses, segmentation, and text – the team harvested and sorted those bookmarks to create the DeepLesion database.